Two years after the death of hacker, activist, and good human being Aaron Swartz, new video and a new way to bring life to his legacy of making the world a better place. Activist, developer, and good human being Aaron Swartz died two years ago this week, after being hounded by prosecutors in a bizarre, senseless, unjust federal case that threatened him with total loss of freedom over a misunderstanding by authorities of how the internet, and hacking to make things better, works. Today, “The Internet’s Own Boy” director Brian Knappenberger shares with Boing Boing this never-before-seen footage captured in the making of that film, which tells the story of Aaron’s life, his work, his loves, and the legal case that led to his death. The feature is shortlisted for an Academy Award. This week in Los Angeles, I hosted a conversation about the making of the film, with Mr. Knappenberger. You can watch our conversation here. Watch the entire film here. “This weekend, two years to the day after his death, the world is still on fire with the issues that Aaron Swartz was fighting for. This weekend is also the beginning of the Aaron-inspired New Hampshire Rebellion walk lead by Larry Lessig demanding an end to the culture of corruption in Washington. “I wanted to release these extra clips from the interviews I conducted for The Internet’s Own Boy to thank everyone involved with the film and to all the audiences around the world who have been so supportive and have responded so powerfully to Aaron’s story. “For those following Aaron’s legal case, yesterday also brought news that theWhite House has refused to take action on a petition to remove those responsible for its appalling overreach. Kennedy and his wife were younger in comparison to the presidents and first ladies who preceded them, and both were popular in themedia culture in ways more common to pop singers and movie stars than politicians, influencing fashion trends and becoming the subjects of numerous photo spreads in popular magazines. Although Eisenhower had allowed presidential press conferences to be filmed for television, Kennedy was the first president to ask for them to be broadcast live and made good use of the medium. In 1961 the Radio-Television News Directors Association presented Kennedy with its highest honor, the Paul White Award, in recognition of his open relationship with the media. Mrs. Kennedy brought new art and furniture to the White House, and directed its restoration. They invited a range of artists, writers and intellectuals to rounds of White House dinners, raising the profile of the arts in America. The president was closely tied to popular culture, emphasized by songs such as “Twisting at the White House”. Vaughn Meader’s First Family comedy album — which parodied the president, the first lady, their family, and the administration — sold about four million copies. On May 19, 1962, Marilyn Monroe sang “Happy Birthday, Mr. President” at a large party in Madison Square Garden, celebrating Kennedy’s upcoming forty-fifth birthday. The charisma of Kennedy and his family led to the figurative designation of “Camelot” for his administration, credited by his wife, who coined the term for the first time in print during a post-assassination interview with Theodore White, to his affection for the then contemporary Broadway musical of the same name. 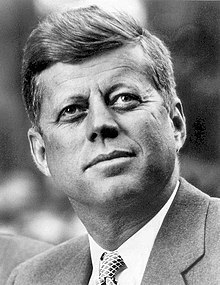 In American contexts, the word “Camelot” is sometimes used to refer admiringly to the presidency of John F. Kennedy, as his term was said to have potential and promise for the future, and many were inspired by Kennedy’s speeches, vision, and policies. Camelot has become a permanent fixture in interpretations of the Arthurian legend. Modern versions typically retain Camelot’s lack of precise location and its status as a symbol of the Arthurian world, though they typically transform the castle itself into romantically lavish visions of a High Middle Ages palace. It lends its name to the 1960 musical Camelot by Alan Jay Lerner and Frederick Loewe, which is based on T. H. White‘s literary version of the legend, The Once and Future King. The musical was adapted into a 1967 film of the same name, which starred Richard Harris as Arthur, and which featured the Castle of Coca, Segovia as a fittingly opulent Camelot. The symbolism of Camelot so impressed Alfred, Lord Tennyson that he wrote up a prose sketch on the castle as one of his earliest attempts to treat the Arthurian legend. Some writers of the “realist” strain of modern Arthurian fiction have attempted a more sensible Camelot; inspired by Alcock’s Cadbury-Camelot excavation, writers Marion Zimmer Bradley, Mary Stewart, and Catherine Christian place their Camelots in that city and describe it accordingly. In this one-hour lecture, Onkar Ghate discusses the moral-philosophic ideas that led the Age of Enlightenment to uphold freedom and the rejection of this political ideal by later thinkers. Using examples that include Socrates and Isaac Newton, Dr. Ghate explains the ideas behind Enlightenment thinkers’ rejection of authority and embrace of reason—which ultimately led to the founding of America. He then explores why these ideas lost traction in the nineteenth century and how, through Ayn Rand’s philosophy of Objectivism, we can revive them. Enroll now. From talks and panels on how Objectivism applies to your life to panels on getting involved with intellectual activism, attending OCON 2014 will give you the foundation to study Objectivism in-depth. Discounted pricing has been extended until April 15 for anyone under twenty-six years of age. Get your passes today. Although Ayn Rand achieved fame as a novelist, her first public success came as a playwright. Night of January 16th, which opened on Broadway in 1935, introduced her to audiences as a bold critic of social conformity. Explore the story. Ready for another lesson in how antitrust law penalizes America’s best companies for their excellence? In the upside-down world of antitrust, courts can handicap a successful company for the benefit of less imaginative rivals. Read more on the Voices for Reason blog. To learn more about ARI’s events, visit our website. 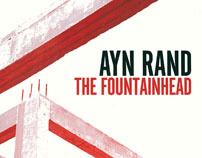 The Fountainhead essay contest is open to students in grades 11 and 12. This year, ARI will be giving out 236 prizes totaling $43,250 to students who enter the contest. Don’t miss a chance at the top prize of $10,000! Dramatic action is crucial to narrative literature of any form or school—and it arrests our attention even in real life. “The Principle of Drama,” by Tore Boeckmann, provides an illuminating new angle from which to view literature. Download it today at the ARI eStore. New from #ARICampus: Morality of Freedom chronicles the rise and fall of liberty from a philosophic perspective. Considering an intellectual career in academia or public policy? Our early application deadline is April 30. In this podcast episode, Onkar Ghate addresses the morality of the welfare state. Get inspired by exploring what Ayn Rand had to say on the topic of happiness. Education is a universal right for which we share a global responsibility. 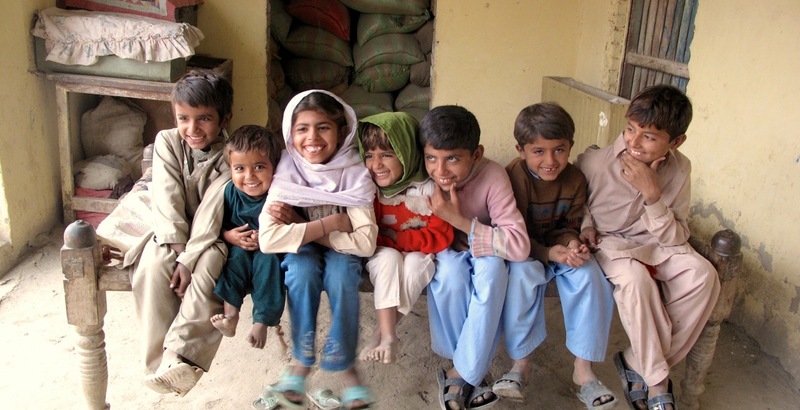 Pakistan has the third highest out of school population in the world with five million children failing to enroll. Despite the increase in access to education, nearly half of Pakistani children drop out of school before the age of 16. Currently, some 25 million children or one of three have not completed primary education. Girls drop out at twice the rate of boys, lowering female literacy rates in some areas to a mere 8%. 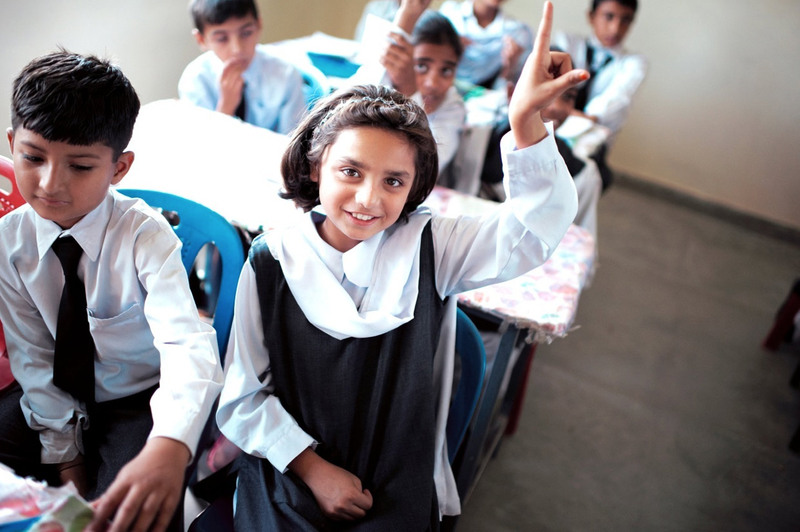 With 60% of Pakistan’s population living on less than $1 a day, a meaningful education is the only viable pathway to socio-economic empowerment. Each additional year of schooling increases an individual’s earning by 10%. 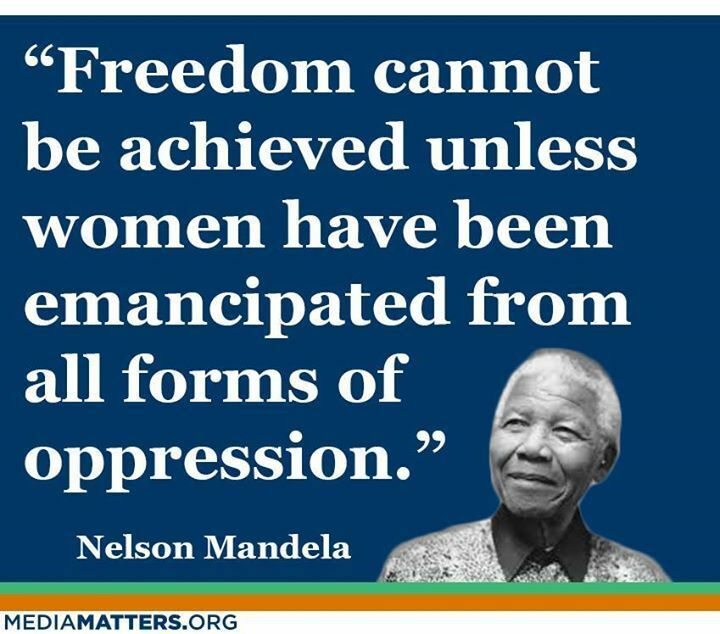 Girls who complete primary education are less likely to get married before 18 or become victims of domestic abuse, and have fewer children. Also the child of an educated mother is 50% more likely to live past the age of 5. ACLU of Indiana Challenges Pain Medication Regulation | American Civil Liberties Union. Indianapolis — Patients prescribed certain pain medications should not be forced to consent to annual drug testing as a condition of treatment, the American Civil Liberties Union announced today in the filing of a class action lawsuit against the Medical Licensing Board of Indiana. The lawsuit was filed on behalf of James Wierciak, a Hamilton County resident who has been prescribed pain medications for at least 18 years in order to manage the chronic pain caused by a variety of health problems. Effective December 15, 2013, patients who receive certain levels of common pain medications from their physicians are required to sign a treatment agreement mandating the testing and are required to submit to testing at least annually. The lawsuit alleges that this required testing constitutes an unreasonable search and therefore violates the Fourth Amendment to the United States Constitution. The lawsuit seeks a court order prohibiting the Medical Licensing Board from requiring the drug testing when that testing is not medically indicated and from requiring that patients sign a treatment agreement consenting to the testing. A motion requesting that the case be certified as a class action was filed as well. The lawsuit, Wierciak v. Individual Members of the Medical Licensing Board of Indiana, Cause No. 1:14-cv-12, was filed in the U.S. District Court for the Southern District of Indiana on Jan. 8, 2014.